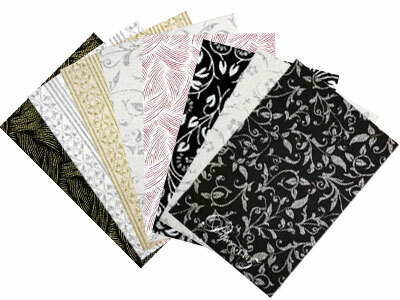 New Banker (triangular flap) version - by popular request, we've had them specially made! 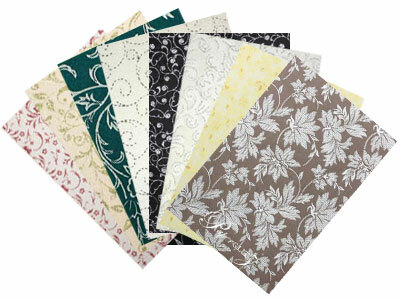 Made from extra think 112gsm clear vellum paper. 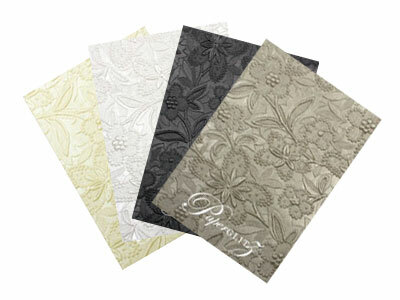 This is our best selling translucent paper and is the clearest of them all without being to thin to handle and print on. 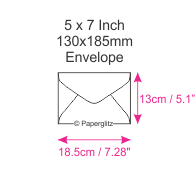 We also carry this colour envelope in DL & 160x160mm Square & C5. 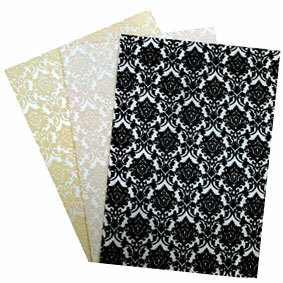 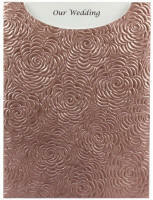 Buy with confidence and specify only "Genuine Paperglitz 5x7.25 Inch (130x185mm) Envelopes" for your next project.